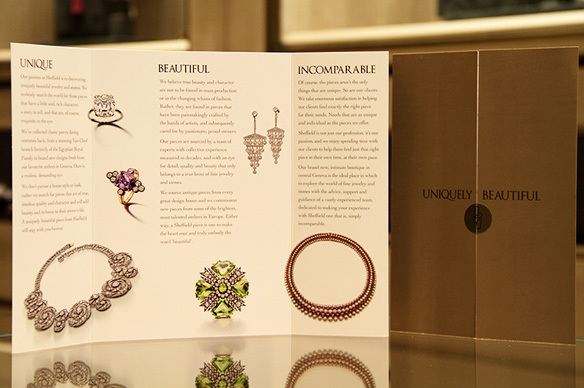 Design and implementation of a branding scheme for a relaunched jewellery boutique in Geneve. 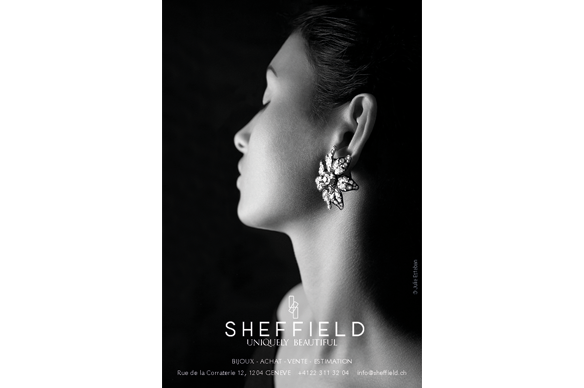 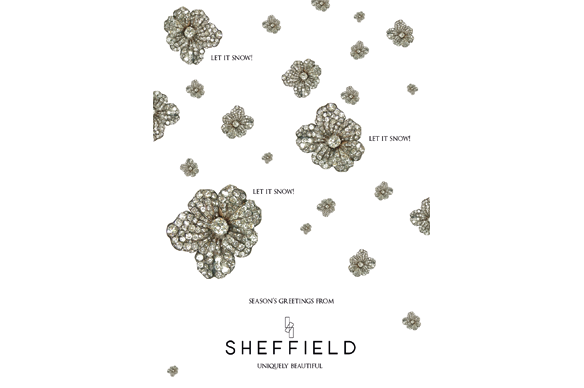 The emphasis was to come up with a 'mark' that could elegantly and effortlessly capture what Sheffield stands for and then be rolled out instore and in ongoing brochures, print executions and poster ads. 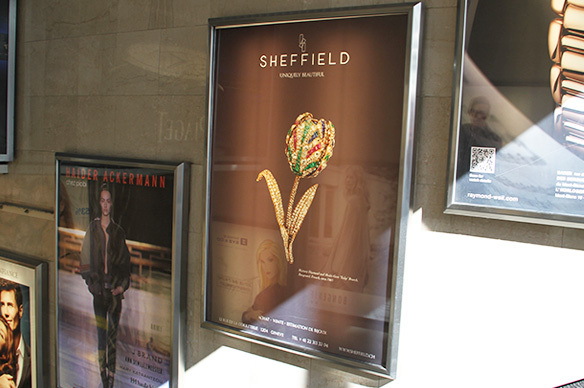 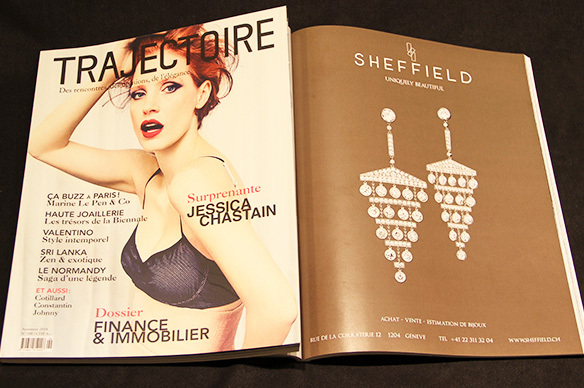 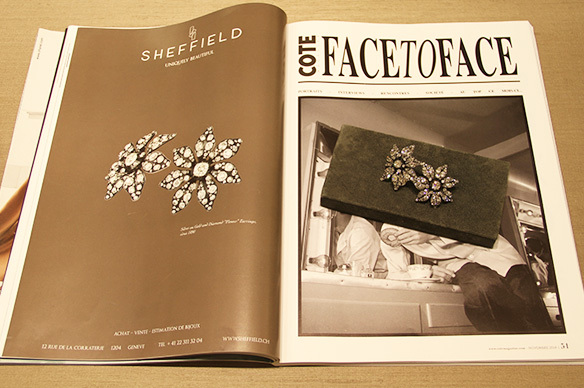 These iterations also saw Amata develop a distinctive look, tone and character for Sheffield's communications.